Cover Wars: Killer Justice @Jambalian VS @FCEtier Vote best cover! Big letters at the bottom of the cover, one nice and neat, the other a little messy like someone's been shot. One is closer to a photo, the other with a veneer filter. If you picked up both in a bookstore or library, which would you choose? 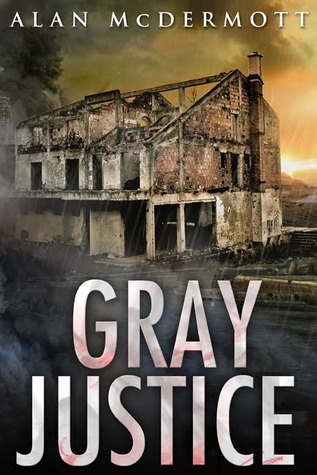 Gray Justice by Alan McDermott ... It's FREE HERE. How does an individual become a target? Who makes the life-ending decision? The cast includes potential victims, security staffs, and several eccentric characters including an aging hippie who speaks only in song lyrics and a former FBI agent with diverse interests. The role of Julian F. Thibaut, the enigmatic billionaire member of the one percent of the one percenters, changes with the winds and adds doubt to the already unstable status quo. 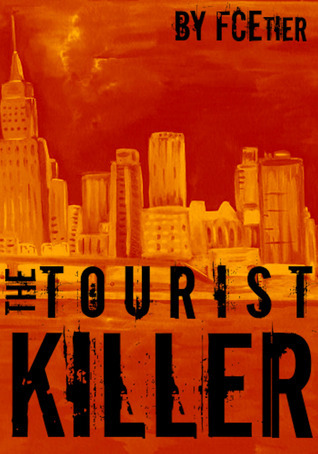 As the action proceeds on several fronts, the shooter battles conscience, hired killers, and burn-out while juggling relationships and attempts at normalcy. In this fast-paced story with political overtones, FCEtier takes readers on a thrilling ride while addressing personal, business, and governmental ethics.